It’s no wonder then that Club Car – also “as good as you get” – is their number one choice in golf carts! 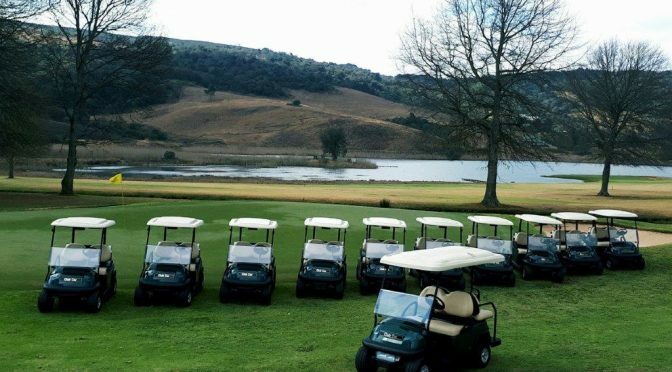 Recently Bosch Hoek took delivery of of 11 Club Car Precedent i2 carts bringing to 30 the number of Club Cars in their fleet. Club Car Precedent i2, probably the most advanced golf cart ever built, has set the global standard for style and performance. 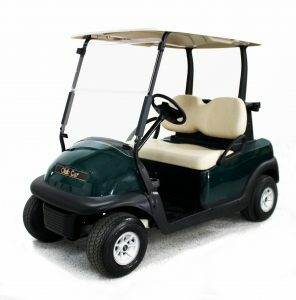 Powered by the Club Car electronic fuel injection (EFI) engine, arguably the most economical gasoline engine in the market or, if preferred – like Bosch Hoek – an electric motor, it offers the quietest, smoothest ride from tee to green. Gregg Sonnenfeld, Modern Mower’s Club Car Division Manager, who did the deal with Bosch Hoek, says that one of the main advantages of the Club Car is that it has one of the lowest cost of ownerships in the industry. He added that another important point is that his intention is to install a GPS system in the future. “The Club Car Precedent i2’s excellent compatibility with this type of system is well-known,” he concluded.